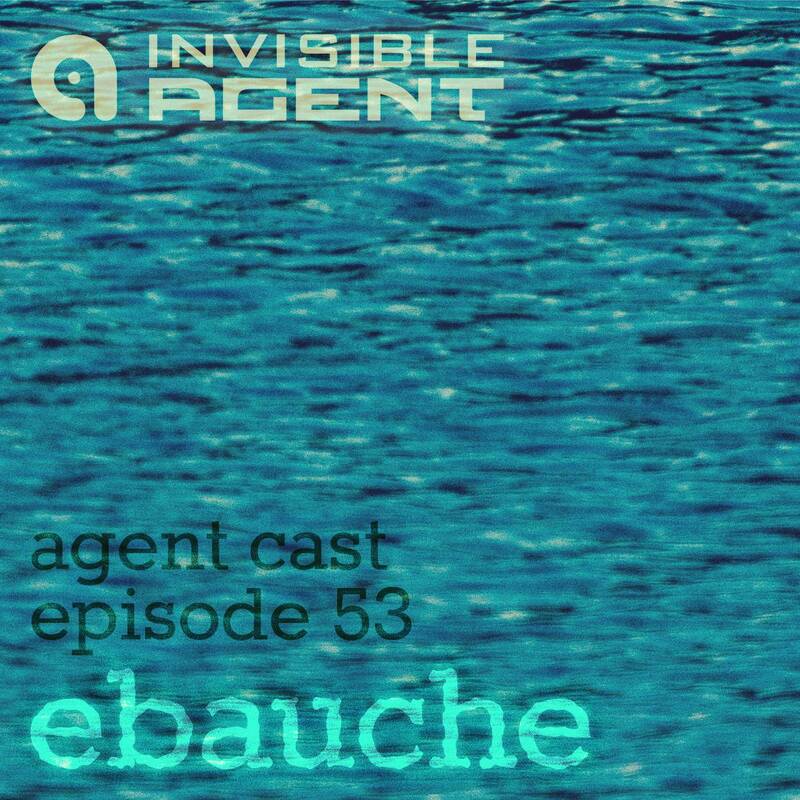 Alex Leonard, aka Ebauche, blends 45 tracks over a four and a half hour downtempo podcast, featuring our very own T-Woc, Rhythm & Sound, The Orb, Fennesz, Biosphere, Lackluster and many more quality electronic acts. Alex provided us with his first podcast in 2006, and has been a staple of our Agentcast series ever since. He’s got a keen ear for a whole range of genres, if you like electronica and braindance check out all of Alex’s mixes. Alex has been using Traktor software for a number of years now, and recently upgraded his hardware by purchasing a Native Instruments Z1 DJ interface. He was clearly having lots of fun using his new setup, and dazzled us with a stunning visual show projected by 2 large projectors on our massive chillout balcony. Every month he displays fresh stop-motion and hyper-lapse videos, keeping everyone mesmerized for hours. Alex is also a sound engineer, and musician. He’s a member of WASH. WASH features music by Warren Daly, Alex Leonard (ebauche), and Hal Fx from Audio Mainline. A hybrid soundscape of rhythm, synthesis, live instrumentation and location recordings, guided by the poetry and spoken word of Scott Bywater. If you like downtempo styling you’ll enjoy their latest album entitled Triptych. Until next time, enjoy the podcast and please share it with your friends. Comments are most welcome too.